Our clients as holders of a patent can assert their rights against third parties. Our firm as a pioneer in Intellectual Property has registered patents since the 80’s protecting inventions related to new procedures or products. We support the new challenges of our clients and their constant evolution! 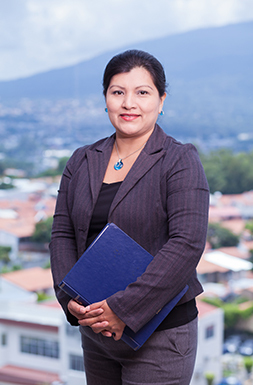 Susana has been a member since 2001. She coordinates the Patent, Copyright and Domain Names Area.